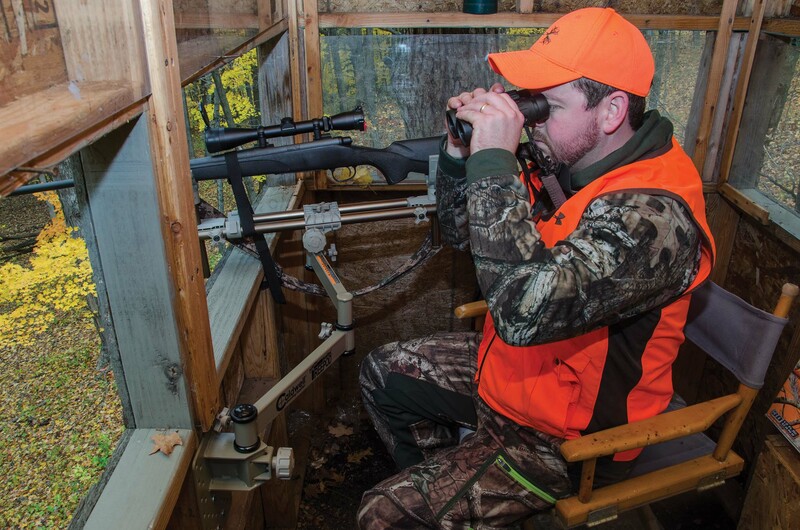 Now you can use the DeadShot® TreePod™ from your box blind and your treestand without remounting the whole assembly! 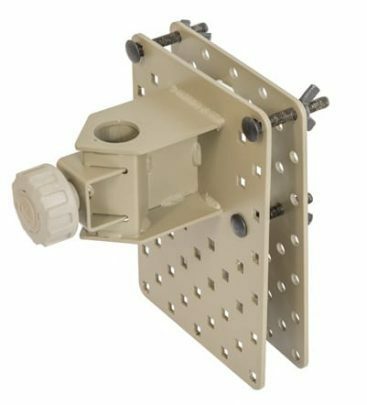 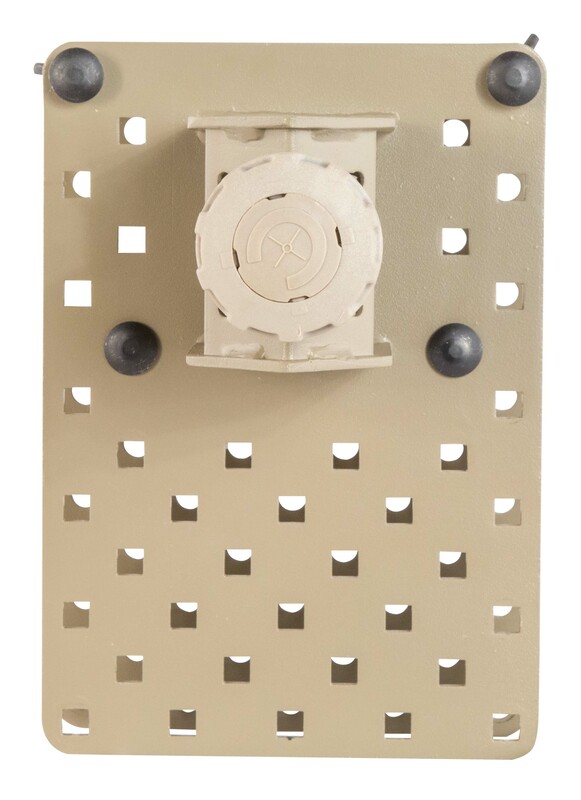 The Caldwell® TreePod Blind Clamp additional support base allows you to mount an extra base to a box blind. 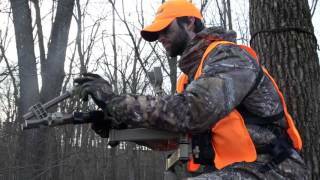 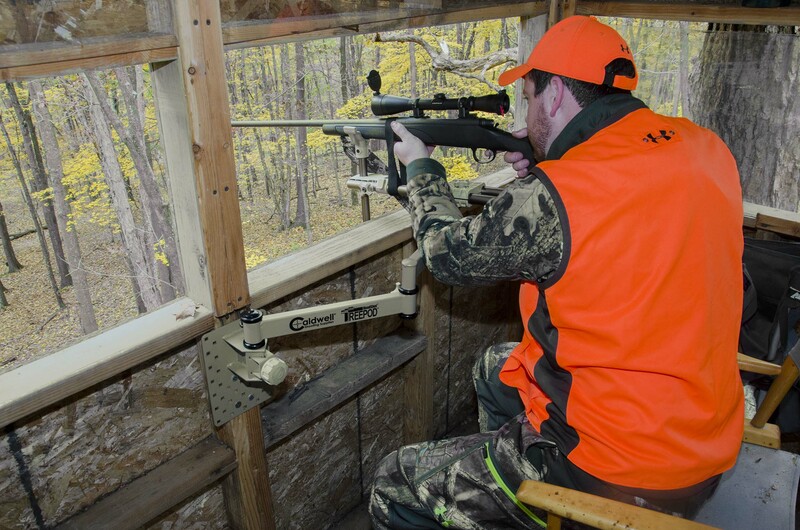 You now have the ability to hunt from a deer stand or a box blind and still get Benchrest Accuracy when you want it.